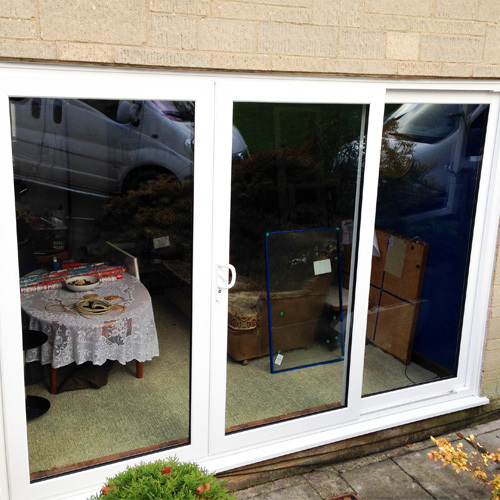 Patio door is a term usually associated with patio sliding doors. 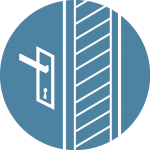 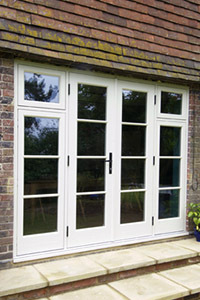 These types of doors are perfect where there is no room for opening in or out, like French or standard front and back doors. 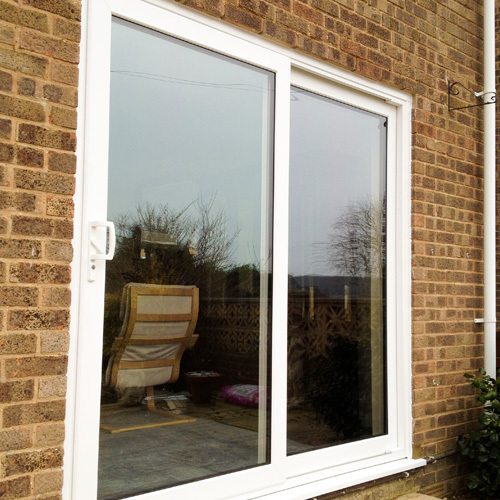 Unlike other types of entrance door, all types of patio door are designed to allow more natural light into your home and also offer unrestricted views of the outdoors. 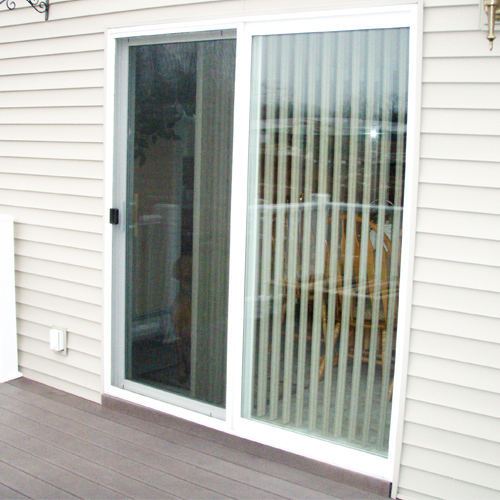 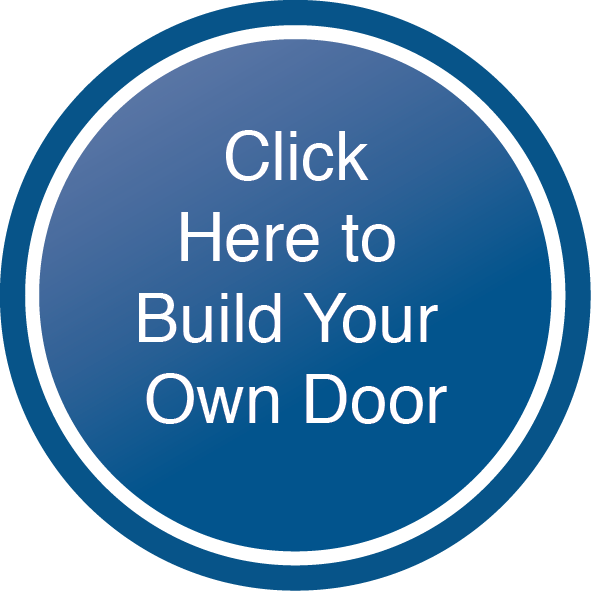 Allows you to enjoy all of your patio or outside space, without the door getting in the way. 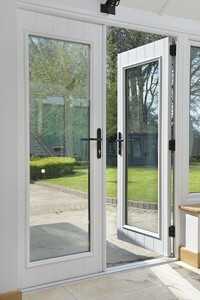 Are considered to be safer than French doors as the wind will not catch and slam. 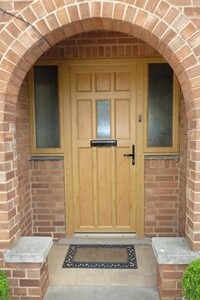 All multi-point locking with high security locks as standard. 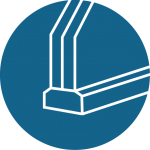 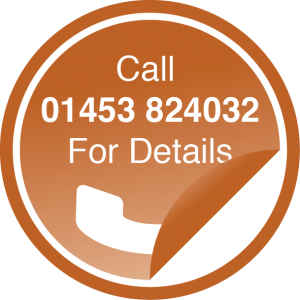 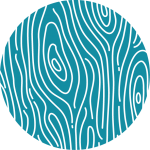 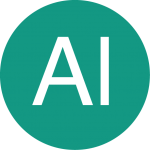 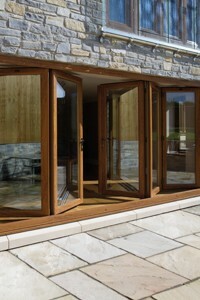 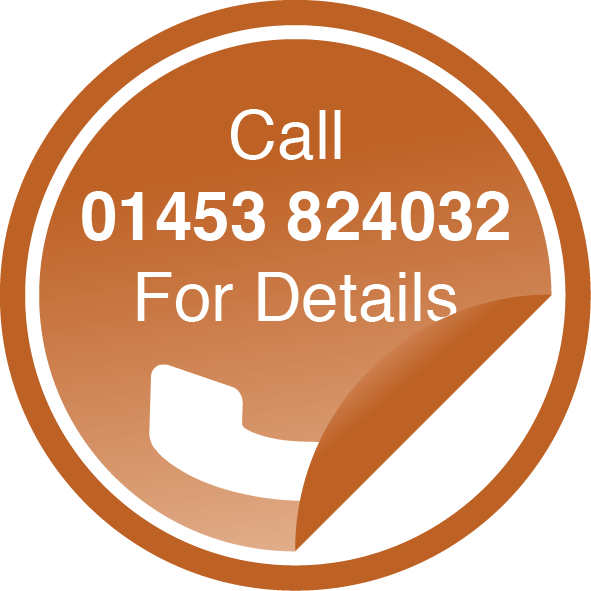 Are available in uPVC, timber and aluminium frames and a variety of finishes and colours to suit all tastes and budgets.